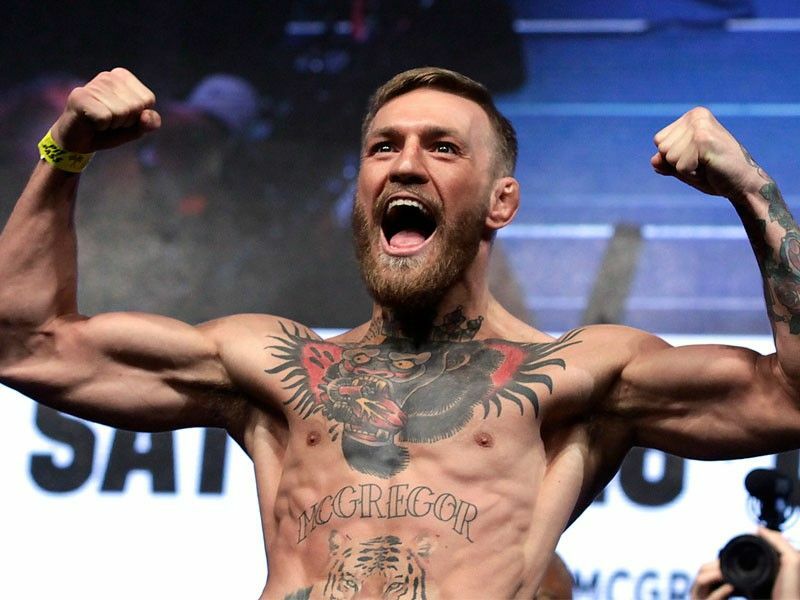 In this file photo taken on August 25, 2017 MMA figher Connor Mcgregor poses during a weigh-in in Las Vegas, Nevada. Mixed martial star Conor McGregor said on March 25, 2019 he had retired from the sport, vowing to hang up his gloves for the second time in three years. LOS ANGELES — Mixed martial star Conor McGregor said Monday (Tuesday Manila time) he had retired from the sport, vowing to hang up his gloves for the second time in three years.